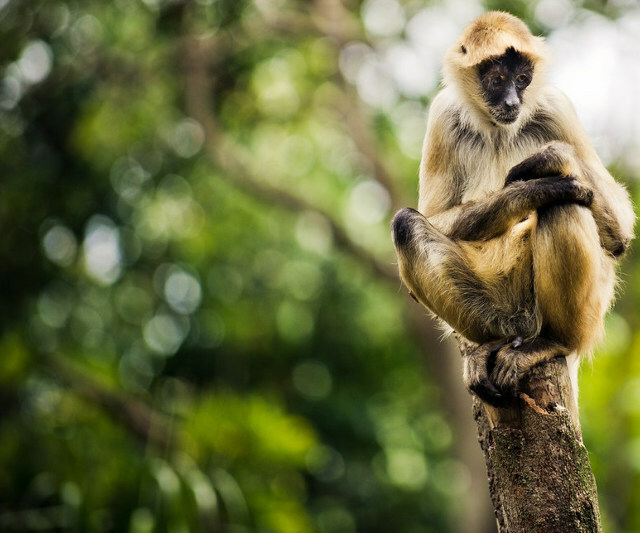 Early morning birding trips, horseback riding, hiking and trekking... Choose your activity ! During your stay with us at the lodge, especially if you book our Classic 3 days and 2 nights package, you will have a full day at leisure at the lodge with all the meals included. For that day, we provide you with a list of activities, half day and full day trips that you can book in advance or on site. Come with us on this strong but unique rainforest hike. 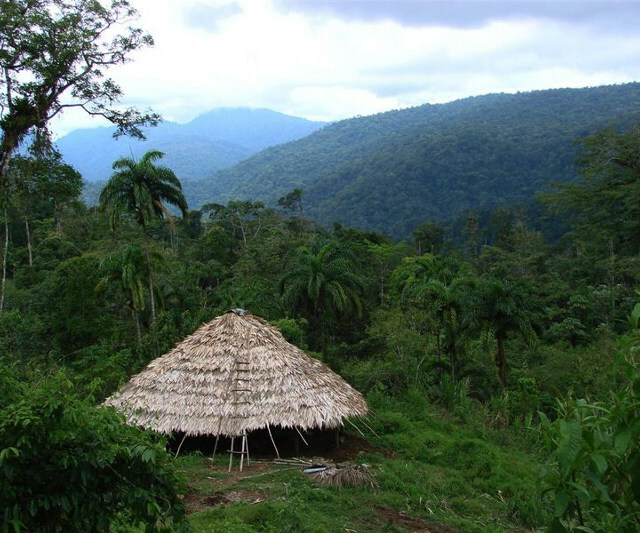 Today we will visit the Cabecar Indigenous People, the original inhabitants of these forests. For this tour it is required good physical condition because the hike takes around 4 hours and also it will depend on weather conditions. 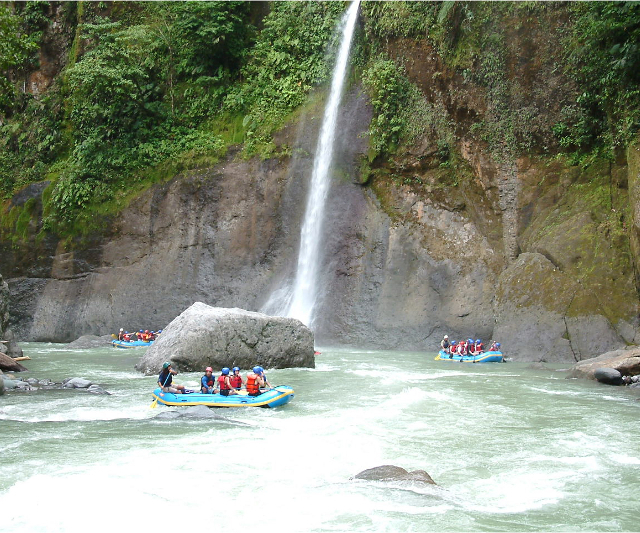 The tiny community of Bajo del Tigre has a special charm, and during this nature and sport hike you will find out why. Guided tour. 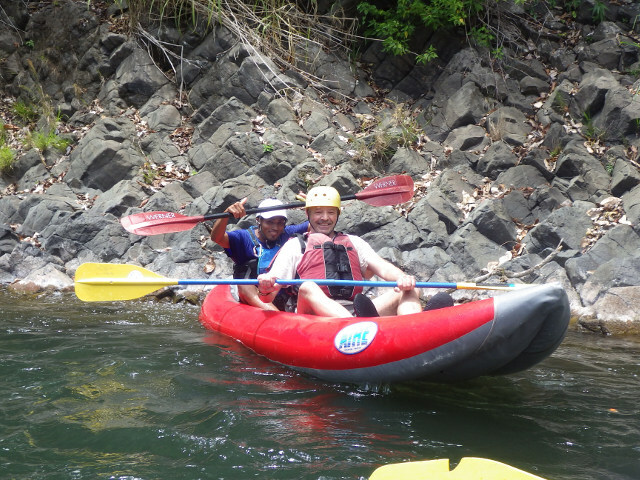 Have you ever wanted to learn to use a kayak ? 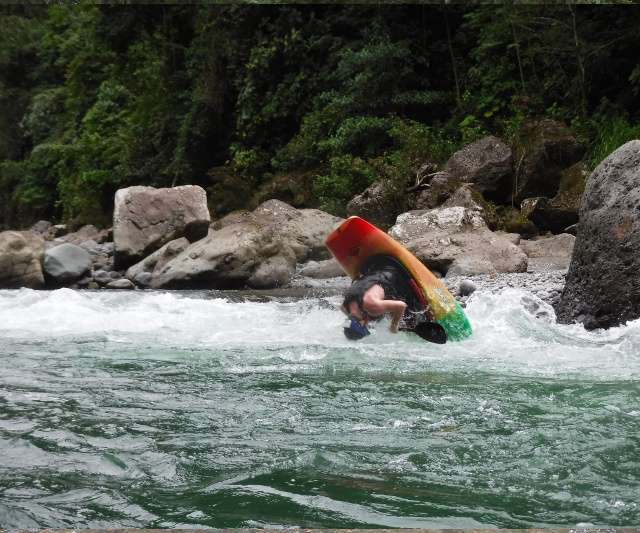 During your stay at the Pacuare River Liodge you will find out how right in front of the lodge. 1 - For kayak school in other location of the area please contact us. 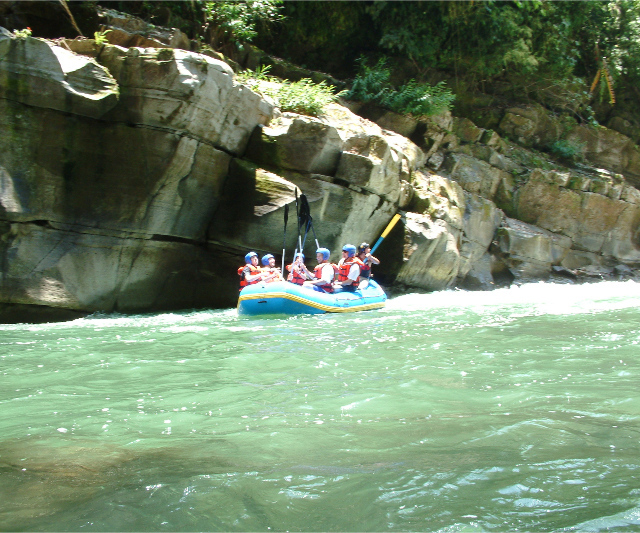 2 - For Multiple days of kayaking please contact us. 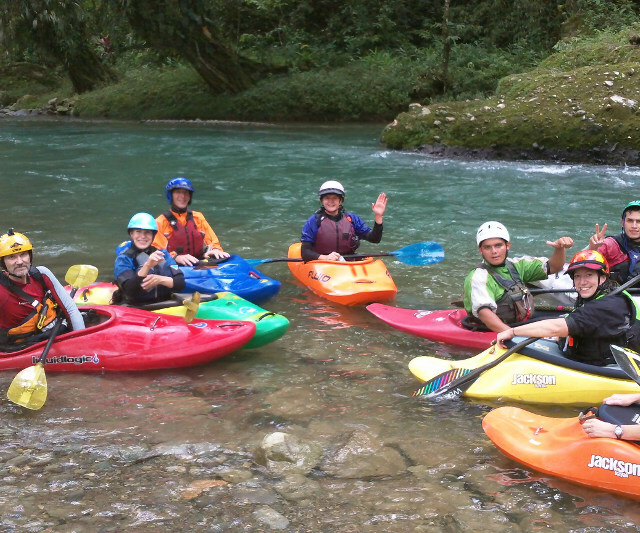 Pacuare River Lodge offers Kayaking School. We will give you a basic understanding of what Kayaking is, and where/how it all began. Before you start the trip, we must have your height and weight in order to provide the appropriate boat and equipment for your particular needs. Come with us on this short horseback riding tour to the Butterfly Garden, where many colorful species will be found inside the facility. 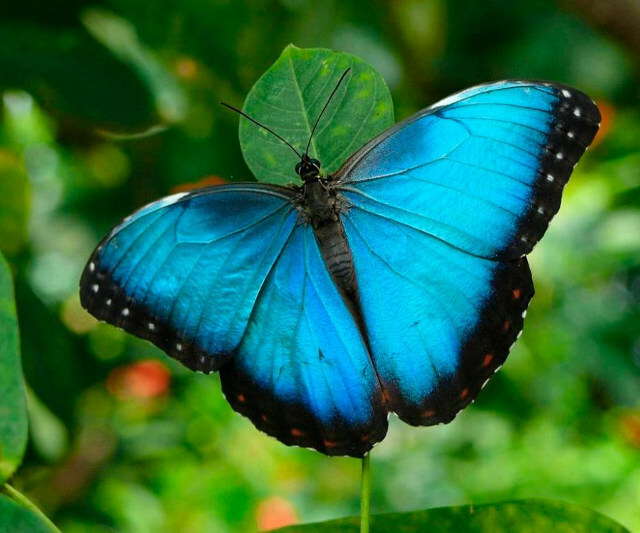 The Butterfly species in Costa Rica are not only colorful and beautiful, but their live is also interesting. 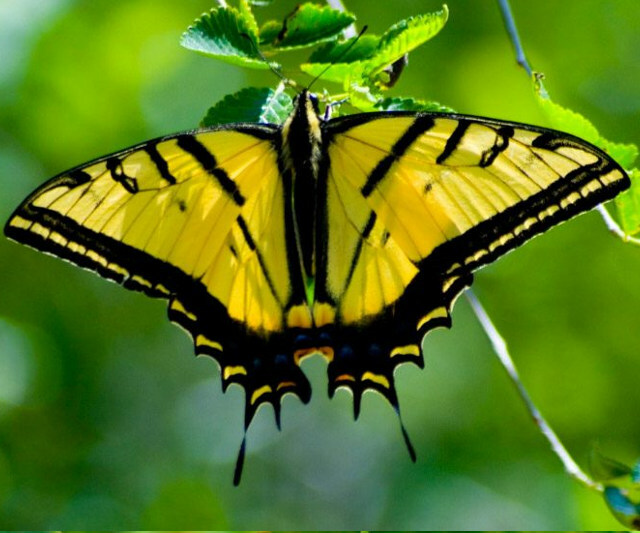 Lear more about butterflies during our guided hike to the Butterfly Garden. If you stay with us for a full day, then you will have the chance to come and enjoy our Duckies Day Trip, with our inflatable Duckies. 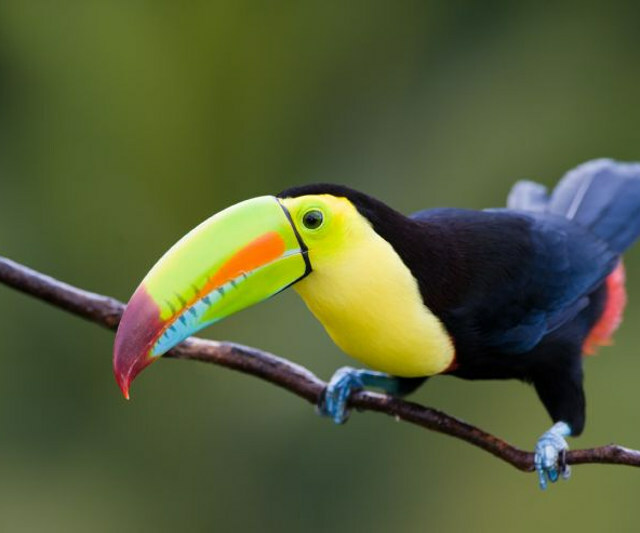 The tropical rainforests of the Pacuare River and the endless jungle are home to the most diverse and interesting list of bird species that reside here. Come with us and have fun at the waterfalls. 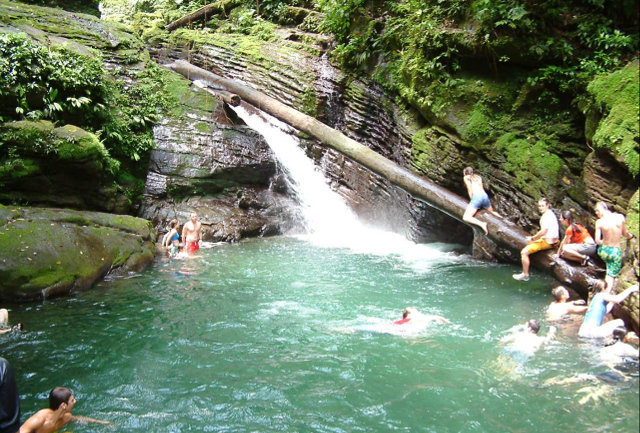 Jump into natural pools, surrounded by the evergreen and lush tropical rainforests of the Pacuare. 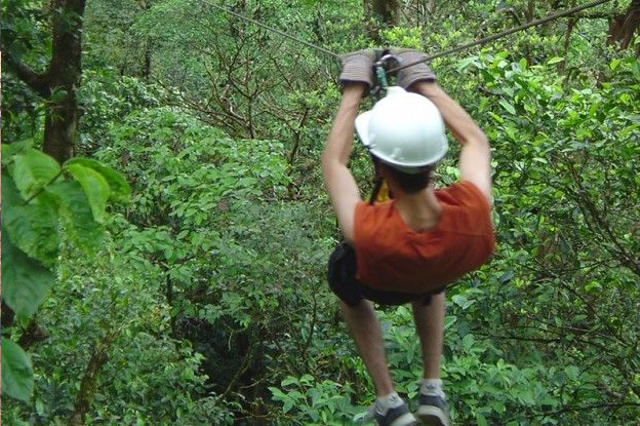 If you are looking for some extra adrenaline and exhilaration, book our canopy tour. Glide down the steel cables and watch nature from high above the ground. 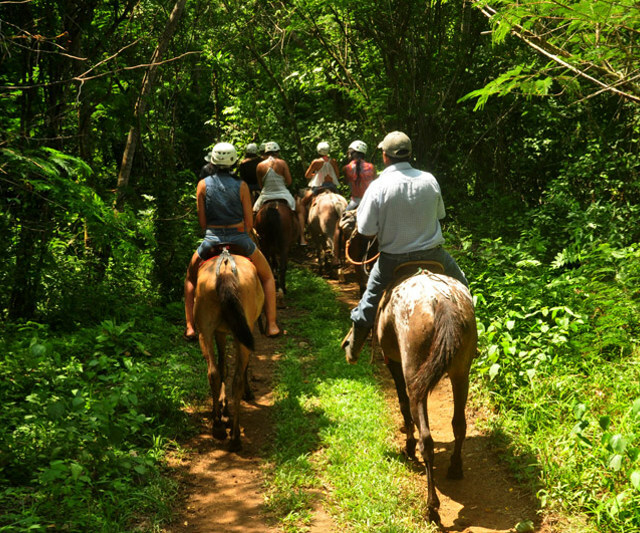 Have you ever thought of riding your own horse through exotic rainforest trails, crossing rainforests, creeks and watching wildlife ¿? Visit our PHOTO GALLERY ! 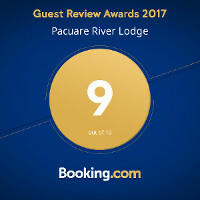 Take a look at the excellent reviews ! 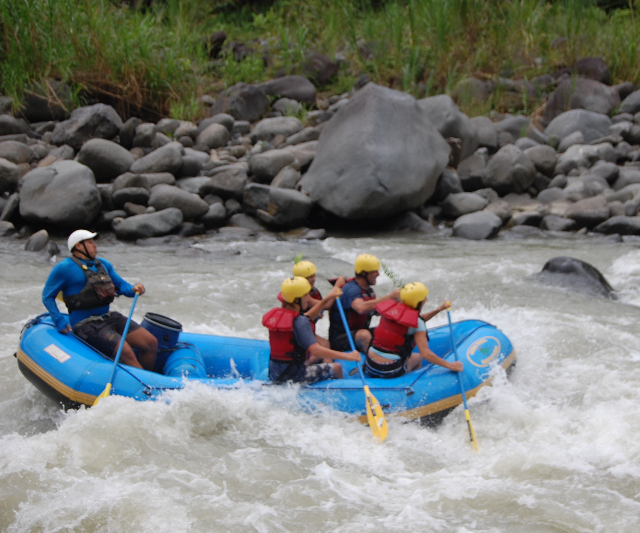 Your gateway for the complete Pacuare River Adventure Experience.